The Rise and Fall of the Miraculous Vespas is the timeless story of the quest for such pop immortality. When a young Ayrshire band miraculously hits the big time with the smash hit record of 1984, international stardom beckons. That’s despite having a delusional teenage manager propelled by a dark, malign voice in his head … Can Max Mojo’s band of talented social misfits repeat the success and pay back the mounting debts accrued from an increasingly agitated cartel of local gangsters? Or will they have to kidnap Boy George and hope for the best? Hard to believe that it’s been nearly a year since David Ross’ debut novel (and my first even blog tour!) with The Last Days of Disco. As I said then, David captured the mood and spirit of the time impeccably, with a wonderful cast of characters and a fabulous soundtrack. And with The Miraculous Vespas, that ‘difficult second album’, he’s done it again. Bigger, bolder, oozing with confidence, even more Scottish and sweary and with even darker vein of humour running throughout. We’re back in the eighties, of course. 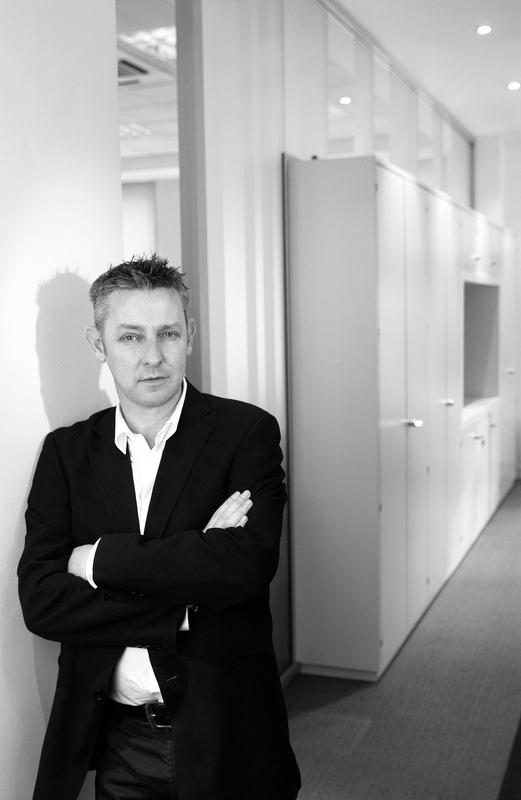 Music plays a pivotal role, of course – just see David’s guest post over at grabthisbook.net! We get to meet a few old friends, but they’re very much at the peripheral – this is very much Max Mojo’s story and that of his bandmates. Max is a force of nature and sometimes hard to like, but impossible to look away from, propelling his fledgling band from small gigs to the big time. Miraculous Vespas, as with Disco, is populated by a wonderful cast of characters. The brewing romance between lead singer Grant Delgado and tempestuous drummer Maggie is beautifully played – David has a lovely touch with his characters and they have more depth and… realness than you see in a lot of other books. The Miraculous Vespas simply oozes nostalgia, and delights in its eighties vibe and its Ayrshire setting. Possibly the only book to come with its own 7″ single too! And there’s a brilliant, hilarious cameo by a certain pop star from the period who is somewhat of a.. chameleon. In my review of The Last Days of Disco I said that David Ross had set the bar pretty high, and that I couldn’t wait to see what he came up with next. I’m delighted to say that he’s cleared the bar with some room to spare, and I’m even more intrigued to see what book 3 will entail! 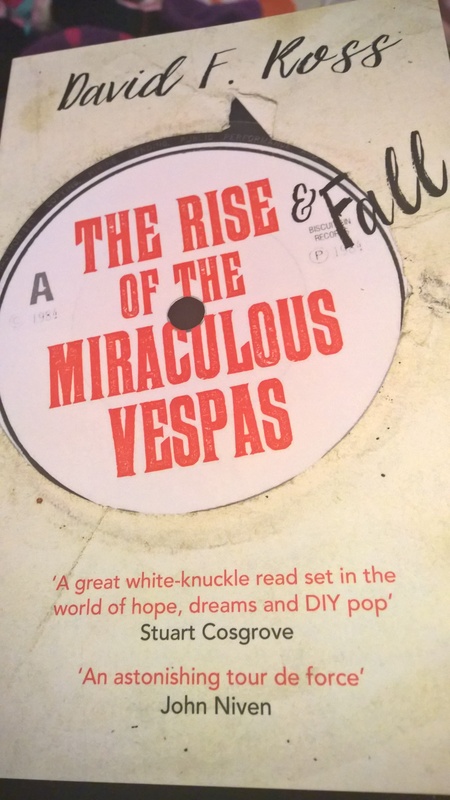 The Rise and Fall of the Miraculous Vespas is out now, published by Orenda Books. Many thanks to Karen (@OrendaBooks) for the review copy, and of course to David F. Ross (@dfr) for writing it. As ever, the opinions are entirely my own. The blog tour continues tomorrow!